Jimmy was this really nice all around good kid from Canada who attended Degrassi Community School in Toronto along with this girl, our beloved Nina Dobrev. I hear she’s single now Jimmy! Unfortch, Jimmy got shot by his classmate Rick. It was really sad. Jimmy survived the shooting but was paralyzed from the waist down so he had to use a wheelchair. He remained awesome, thank God. Now, Jimmy is not an actual REAL person. 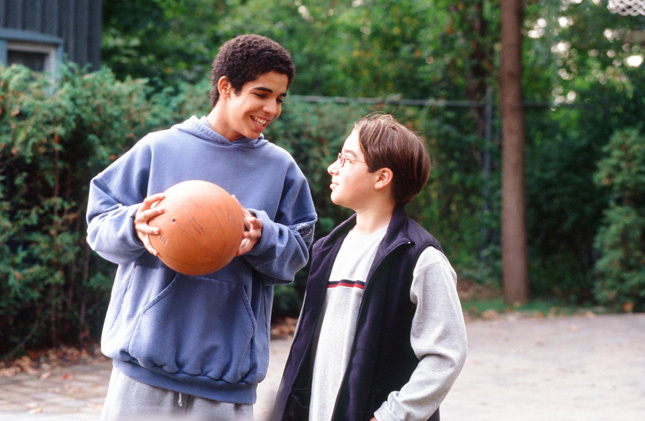 He is–or was–a character on a tv show called Degrassi: The Next Generation. 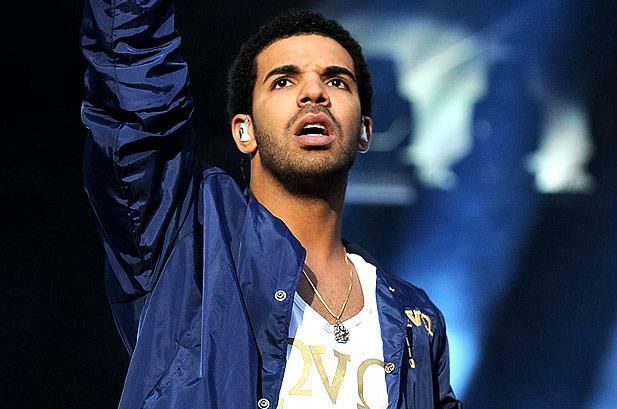 And eventually he graduated and the actor who played him–Aubrey Graham–became a rapper named Drake. I wonder if that jacket’s the best he ever had. I just hope that some day he slips back into that wheelchair and makes a guest appearance on Degrassi. After all, Jimmy Brooks was starting a musical career too!